Kids Ski, Stay & Eat FREE!! Aspen/ Snowmass Resort in Colorado: is letting Kids Ski, Stay And Eat For FREE!! Kids (Ages 7-12) can ski, stay and eat FREE with purchase of lodging and comparable adult ticket for 4+ days! Kids (Ages 7-12) can rent equipment FREE with purchases of comparable adult rental for 4+ days! 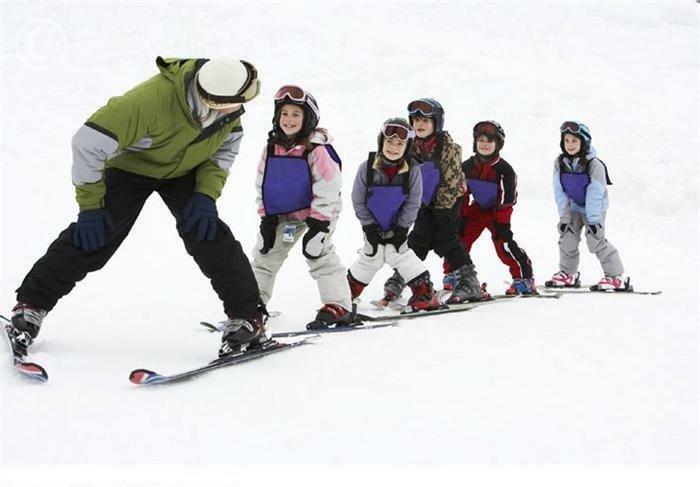 Kids (Ages 7-12) will get one group lesson from The Ski and Snowboard School. Only available with participating properties, some properties may have blackout dates. Offer not valid on existing reservations. May not be combined with other offers. Child lift tickets and equipment rental must be booked in conjunction with a comparable adult package. Kids under 12 eat free at select on-mountain restaurants* with the purchase of a comparable adult meal. Buttermilk is scheduled to close on April 8,2012; Snowmass & Aspen Mountain close on April 15, 2012; Aspen Highlands closes on April 22, 2012. *The Cliffhouse, Bumps at Buttermilk Mountain Lodge, Merry-Go-Round, Ullrhof, Sam’s Smokehouse. This promotion cannot be reserved online. Please Contact A Aspen/Snowmass Travel Specialist TODAY! !